The usage of COTS in Deep Space Missions might be a risk for the mission. But sometimes radiation tolerant parts are not feasible due to space or performance requirements. 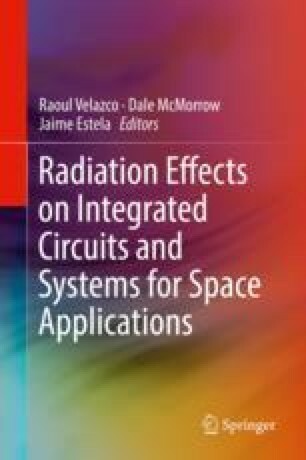 This chapter gives a brief overview of the usage of COTS in Deep Space Missions and the associated radiation assurance activities.